“Rev Vai Ngahe has done what many clergy intend but few actually do – that is, to reflect on past ministries in order to traverse better the pathways ahead. 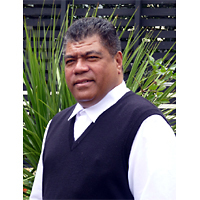 Vai has done this for the first nine years of his Auckland ministries in Avondale and Manurewa and he has shared his reflections with us by publishing them…Brave man! 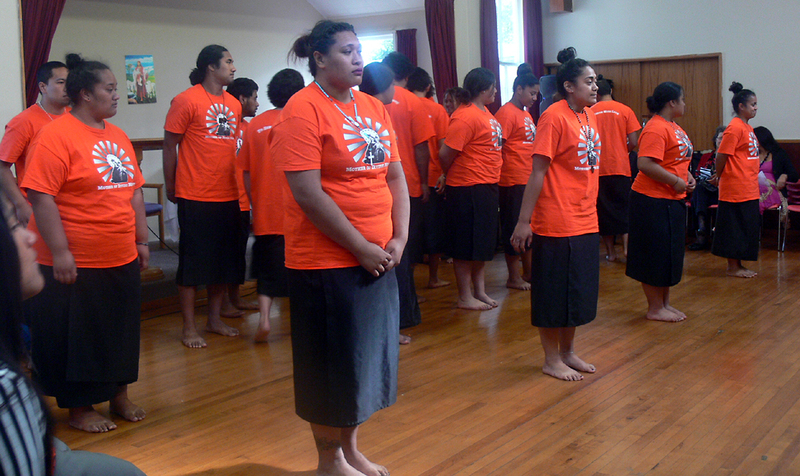 Vai utilizes compelling images from his Tongan background as well as a presbyter/minister in Aotearoa-NZ. Drawing on his experience in relating to the community in Avondale and Manurewa, he makes a strong case for congregations and parishes to relate more closely to the communities where they are located. This raises a number of interesting questions. In what ways should the church relate to the community? 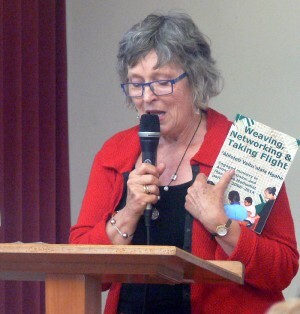 Should it offer programmes and initiatives that the wider community can join (for example, rebuilding the Rosebank church building as a community centre or painting a public mural at Manurewa) or should a parish/congregation relate to the good it sees being done by others in the community and offer its support without seeking to take over or dominate? And who in the church should initiate community facing or joining activities? 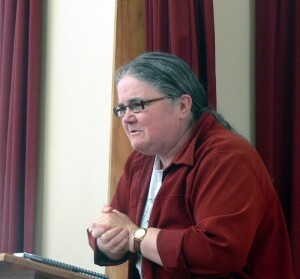 Historically, the NZ Methodist Church has said this is more the responsibility of the laity and diaconate (deacons) rather than presbyters. However, many presbyters have (like Vai) exercised strong community-facing priorities as well as in-church word and sacrament ministries. 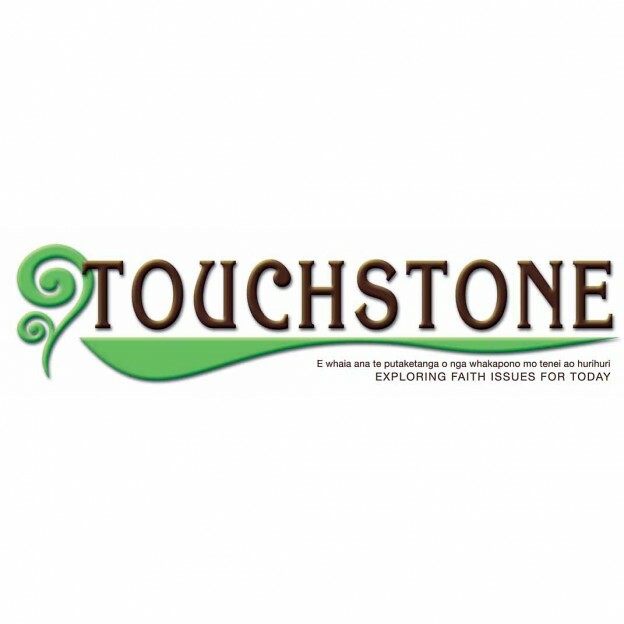 This entry was posted in Reviews and tagged Christian ministry, Christian Ministry- Pastoral Resources, community-facing ministry, Methodist, New Zealand, Tongan on March 17, 2015 by Philip Garside. 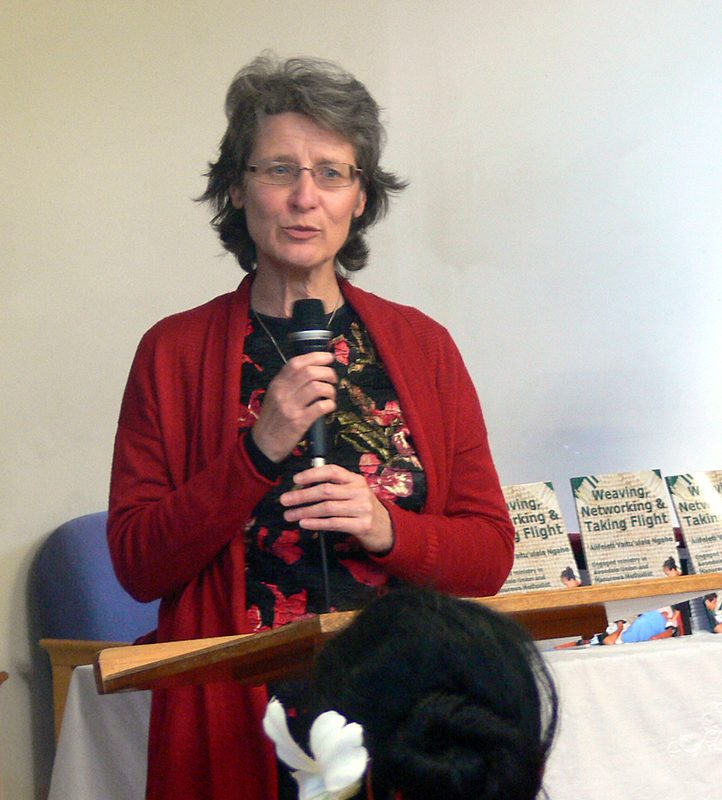 On Saturday afternoon 8 November 2014 Vai Ngahe, invited guests and church members, held a second launch of his book at Rosebank Peninsula Church, Cnr of Rosebank Road & Orchard Street, Avondale. Here are some photos of this wonderful community event. 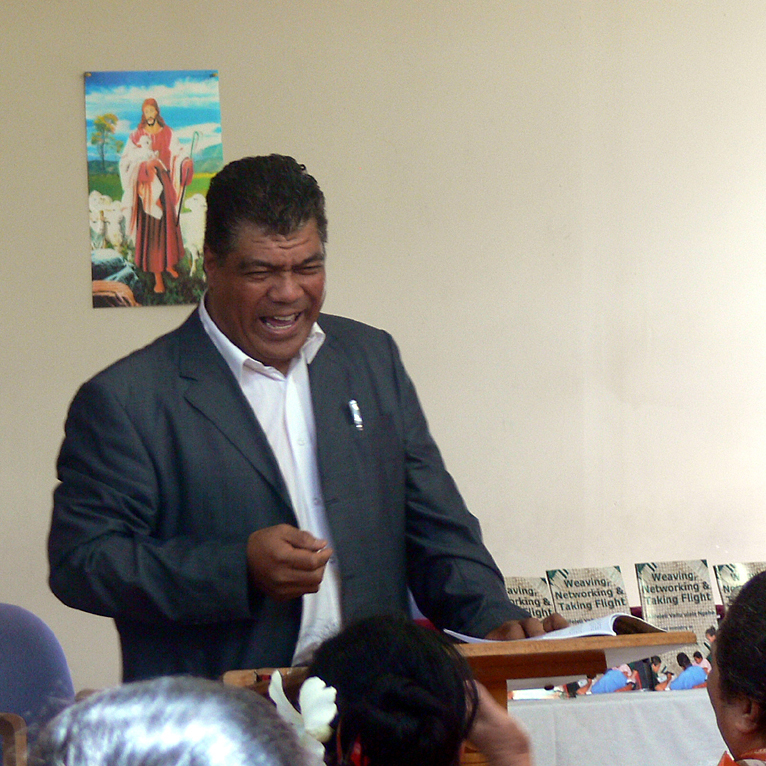 Rev Vai Ngahe shares a joke with the audience. This entry was posted in Book Launches and tagged Auckland, Avondale, Christian ministry, Christian Ministry- Pastoral Resources, community-facing ministry, Methodist, New Zealand, pastoral resources, Tongan on January 7, 2015 by Philip Garside. 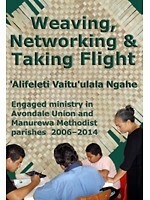 Rev Vai Ngahe uses symbols of nature to layout strategies for ministry in today’s world in his new book, ‘Weaving, Networking and Taking Flight’. The book was launched in Manurewa Methodist Church on Oct 25th. Those on hand for the event included local parishioners, business owners, and MPs. 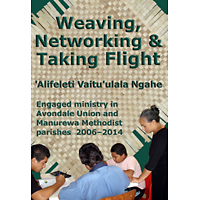 In his book Vai reflects on 10 years of ministry in Avondale and Manurewa and the evolution of modern-day Methodism in the community. He records his growth as a minister and how each congregation has been transformed. Reflecting on his work in Avondale, he highlights the importance of weaving together a multi-cultural community to support members within the church and people in the community. He writes about the importance of networking as a way to help transform lives. 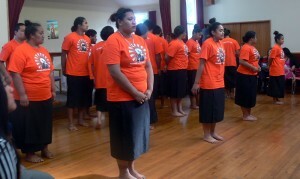 Vai uses the symbol of the bird taking flight to write about his ministry in Manurewa. He describes how it has enabled him to see life from a higher and more spiritual perspective, and how the placement of the church is optimal for reaching the community on many levels. Photos and articles in the book illustrate his journey and the improvements made to the Avondale church building and the outreach events organized at both churches to promote the love of Jesus and John Wesley’s message to go out into the community. Vai offers concrete examples of how the church can thrive through the challenges of and changes in an increasingly secular society. Available now in Paperback and Ebook. 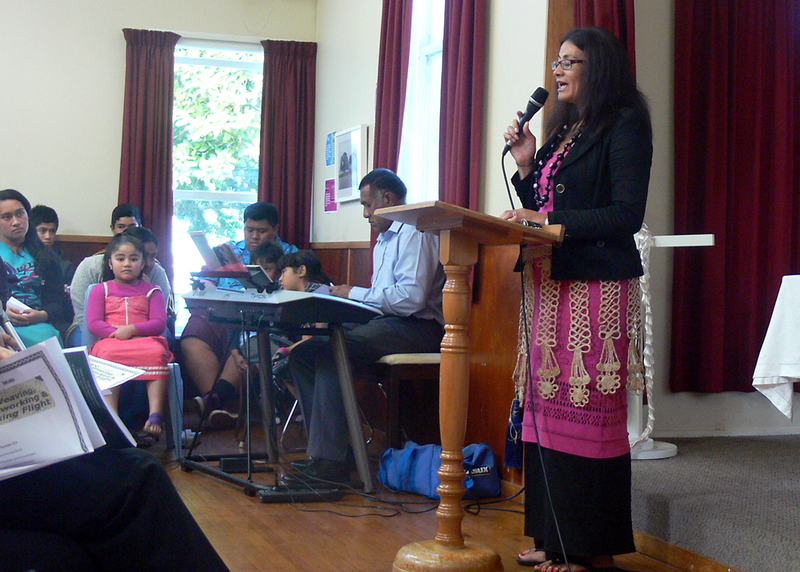 This entry was posted in Reviews, What I've been up to and tagged Christian Ministry- Pastoral Resources, community-facing ministry, Manurewa, Methodist, New Zealand, Tongan on January 7, 2015 by Philip Garside. ‘Mr Ngahe said providing a place for children to safely and efficiently do their homework was something that was desperately needed in the community. “I love to see kids achieve in themselves and their education – I love to see them coming in to do their homework and achieving their goals,” he said. The church – which is part of the Avondale Union Parish – is continuing to fundraise to help pay for the renovations. Mr Ngahe said the church was over 100 years old and was a building that had served the Avondale community long and proud. “Finding ways to continue to use it for the benefit of locals was the priority rather than destroying a building that had long been a part of the community,” he said. Cnr of Rosebank Road & Orchard Street, Avondale. This entry was posted in Author's wisdom and tagged Christian Ministry- Pastoral Resources, community-facing ministry, Methodist, New Zealand, Tongan on November 2, 2014 by Philip Garside. “A key to achieving this goal was to become a community centre, by establishing working relationships with the community through pastoral care, outreach programmes and educational opportunities. This entry was posted in Author's wisdom and tagged Christian Ministry- Pastoral Resources, community-facing ministry, Methodist on November 2, 2014 by Philip Garside. 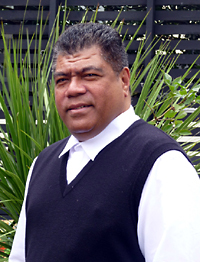 Tongan Methodist minister ‘Alifeleti Vaitu’ulala Ngahe has been in full-time, ordained ministry for almost 10 years. This book reflects on those years in Avondale Union and Manurewa Methodist parishes in Auckland, New Zealand. Rev Ngahe’s approach is to create strategies for change by engaging in deep theological thinking, in networking with key local people and organisations, and in careful reflection on learnings from his ministry. He believes all people in a community have a contribution to make and hopes this book will encourage church and other local leaders to work effectively in their communities. Church life and ministry is changing. Alongside this, our communities are changing and are often stressed. How does the Church engage effectively with the communities in which they are set? 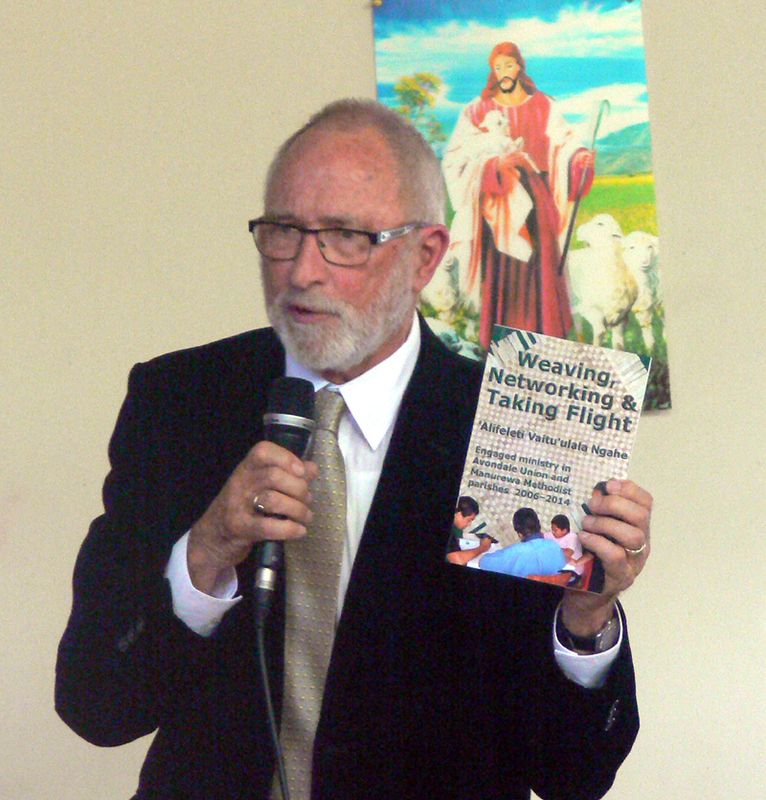 Using the metaphors of weaving a mat, creating a network the way a spider spins a web and a bird taking flight, he explains how he has given new life to his parishes. The mat represents the history of the church. Leaving the edges of the mat unfinished allows new stories and experiences to be woven in. The web represents the network that needs to be deliberately built up between people in the church and the leaders and organisations that form the surrounding local community. The bird reminds us that it takes a lot of energy to take flight. But when the community is working together and heading in the same direction, we can relax and enjoy the ride, soaring through the air. Two key projects demonstrate the power of church and community working together. The run-down Rosebank Penninsula Church building has been restored and transformed into a busy community centre. The outdoor mural at Manurewa Methodist church was painted by people of all ages from within the church and the wider local community. It remains a vibrant symbol of that church’s role as the Corner of Hope. Rev Ngahe’s enthusiastic and yet deeply thoughtful, methodical approach will provide inspiration for all who are engaged in multicultural Christian ministry. This entry was posted in Coming soon... and tagged Auckland, Avondale, Christian ministry, community-facing ministry, Manurewa, Methodist, New Zealand, pastoral resources, Tongan on September 9, 2014 by Philip Garside.